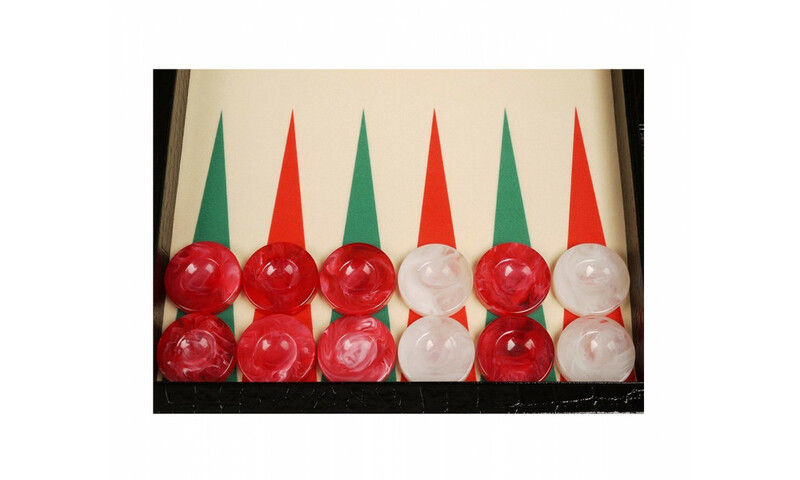 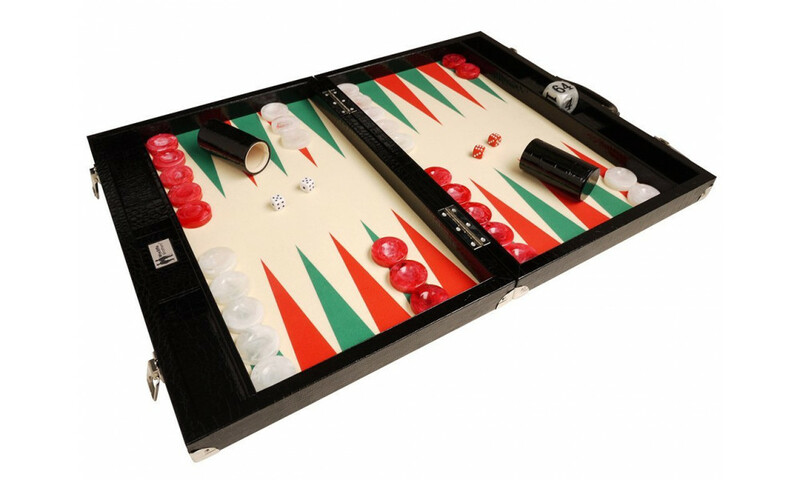 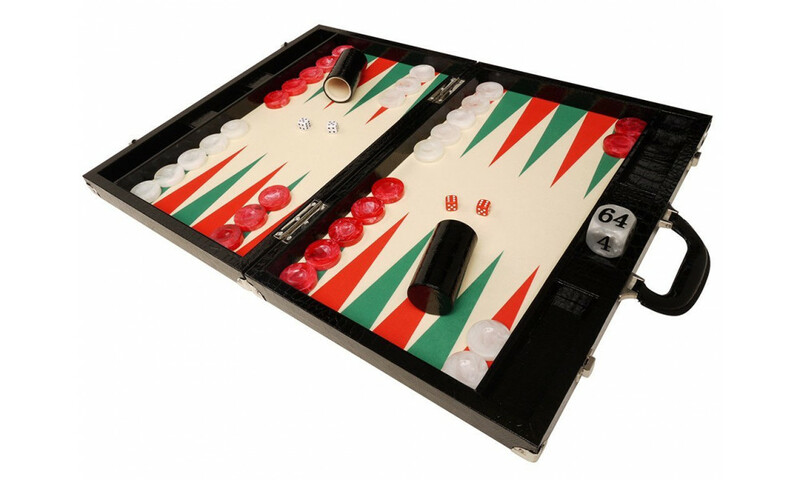 Probably is the most affordable backgammon board in the world of Wycliffe brothers. 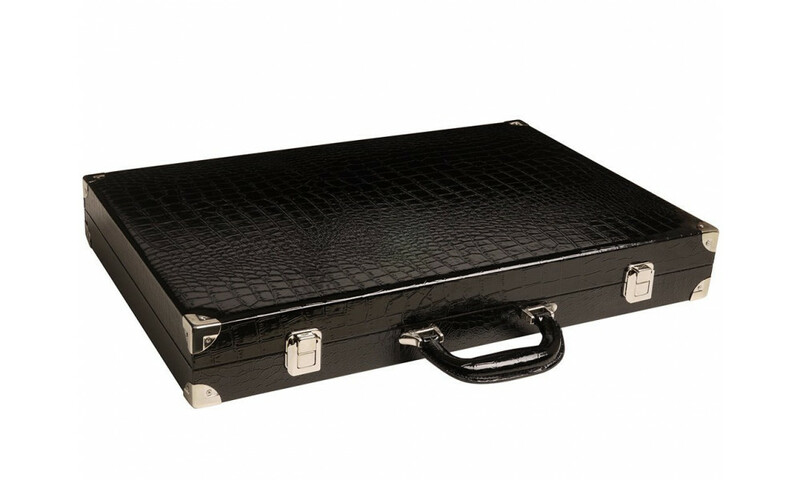 Still not lacking either quality or design. 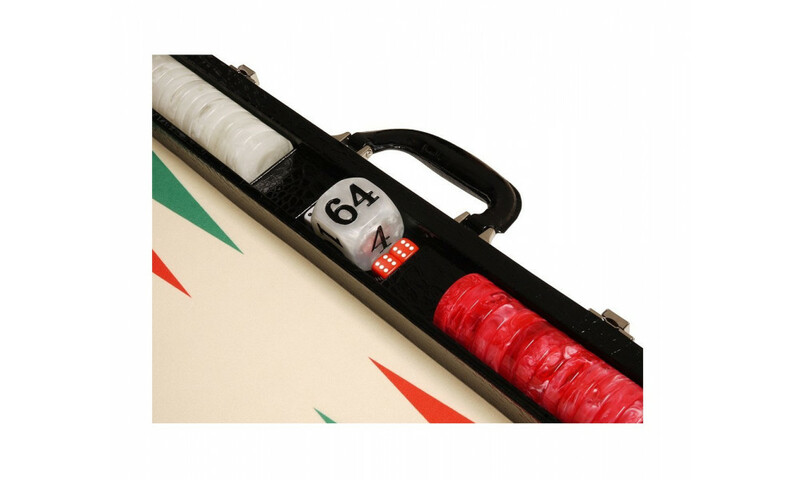 Outside is the bag reinforced with metal corners, made of heavy leatherette in black and inside of acrylic-fiber felt with printed points. 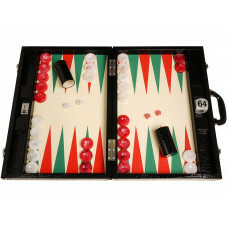 "The most affordable backgammon board for tournaments!" 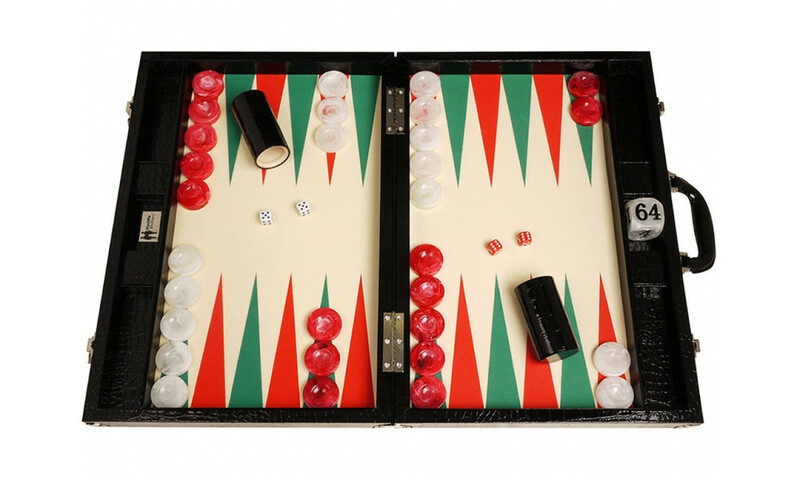 - Thomas Rönn, Top backgammon player and backgammon boards controller at Gammon Games Ltd.